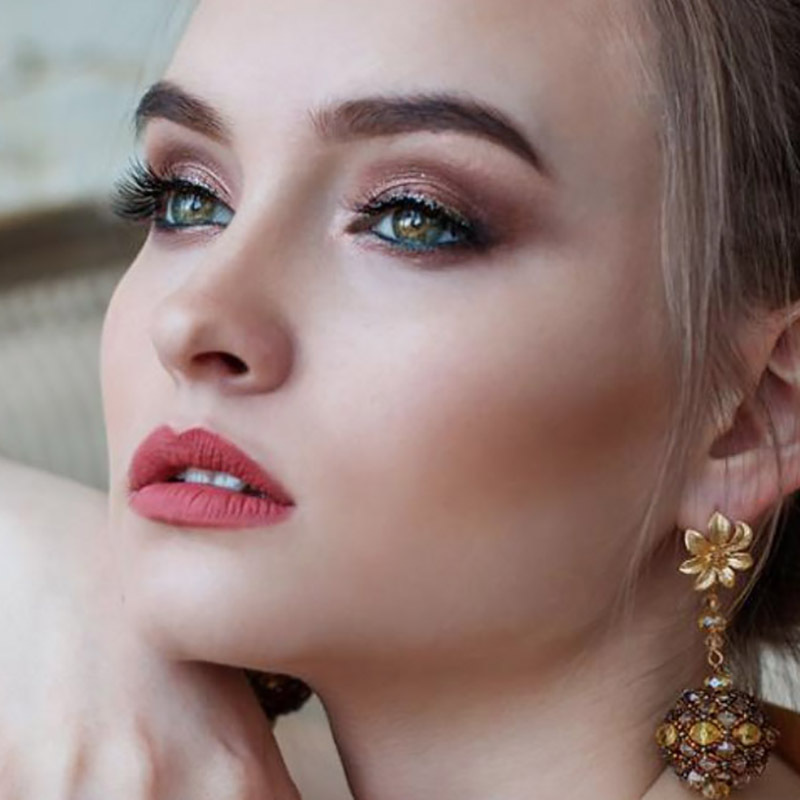 Factory designing handcrafted high-end silk jewellery boxes and unique packaging solutions for jewellery stores, event planners and retailers worldwide. 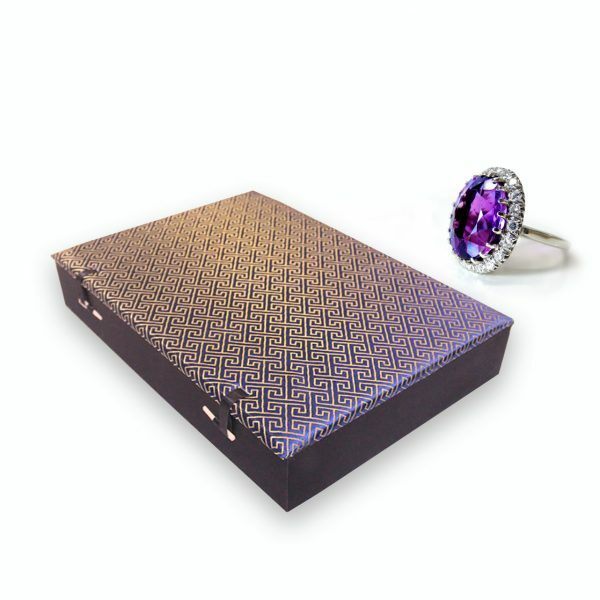 Develop your luxury jewellery box design with us. 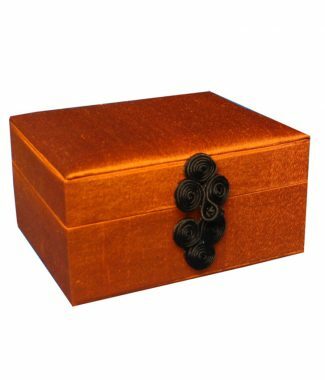 Traditional silk jewellery box with hinged lid, padding on the outside and inside and divider inside. 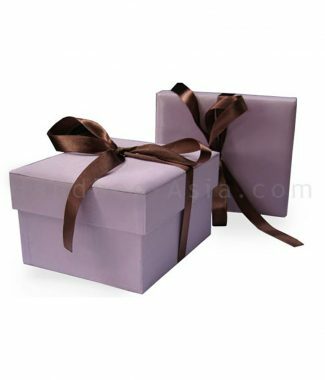 The box size and interior can be fully customized to your requirements, logos added and much more. 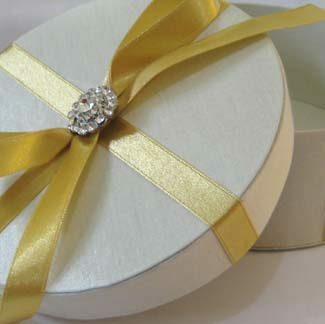 Get in touch with us to discuss details of your jewelry box requirements.